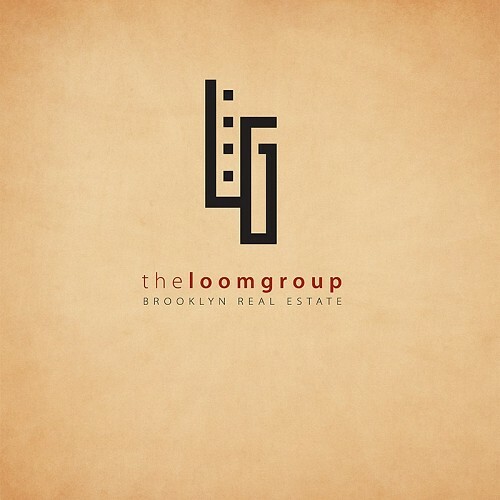 The Loom Group is Brooklyn's neighborhood real estate agency. 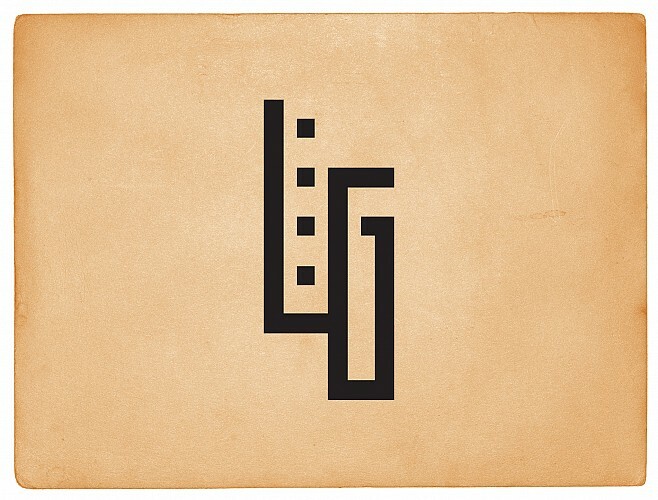 Specializing in apartments and lofts for rental in the most hip Brooklyn neighborhoods.. Please use this form to contact The Loom Group.